Unique content that includes a specific prayer for that day, praise for answered prayer, or perhaps action oriented task to complete that day that ties to prayer. 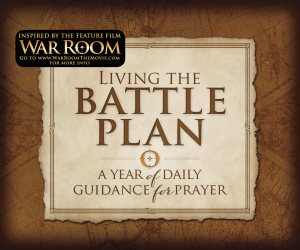 Living the Battle Plan by Alex Kendrick; Stephen Kendrick was published by Broadman & Holman Publishers in October 2015 and is our 32764th best seller. The ISBN for Living the Battle Plan is 9780805489453. 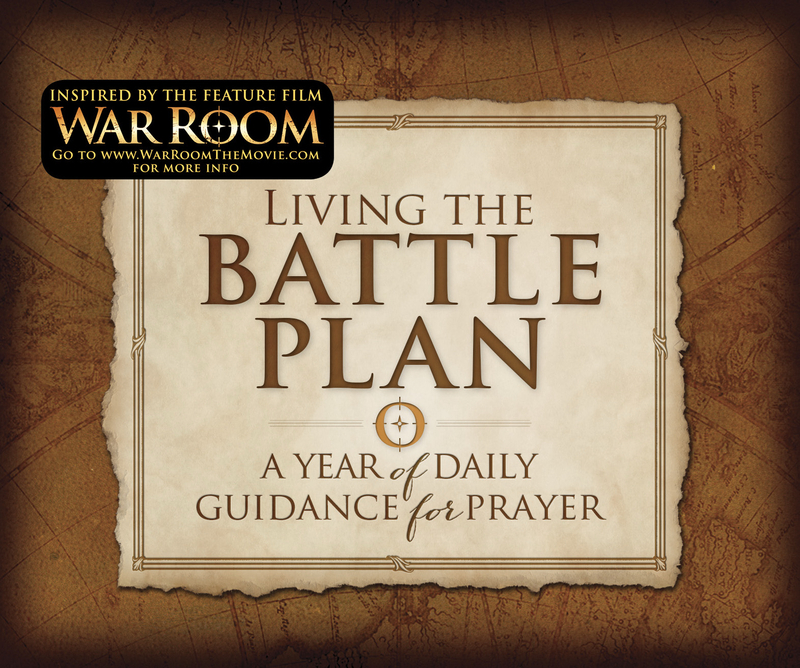 Be the first to review Living the Battle Plan! Got a question? No problem! Just click here to ask us about Living the Battle Plan.